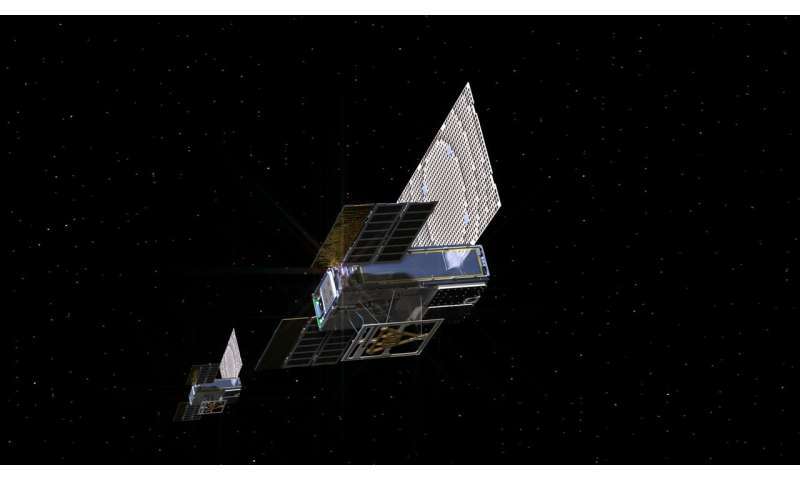 NASA has received radio signals indicating that the first-ever CubeSats headed to deep space are alive and well. The first signal was received at 12:15 p.m. PST (3:15 p.m. EST) yesterday; the second at 1:58 p.m. PST (4:58 p.m. EST). Engineers will now be performing a series of checks before both CubeSats enter their cruise to deep space. MarCO was built by JPL, which manages InSight and MarCO for NASA.